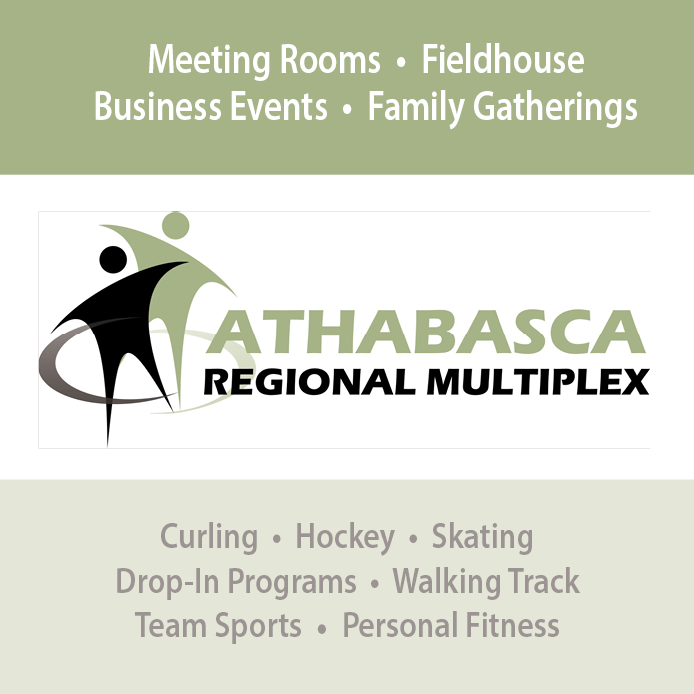 Athabasca County is hosting the grand opening of the New Rochester Fire Hall: 12(noon) to 7:30 pm | Friday, September 7 Meet the volunteer firefighters and help celebrate the opening of this new facility with food (hot dogs, hamburgers, drinks), displays & information, and activities for the kids! 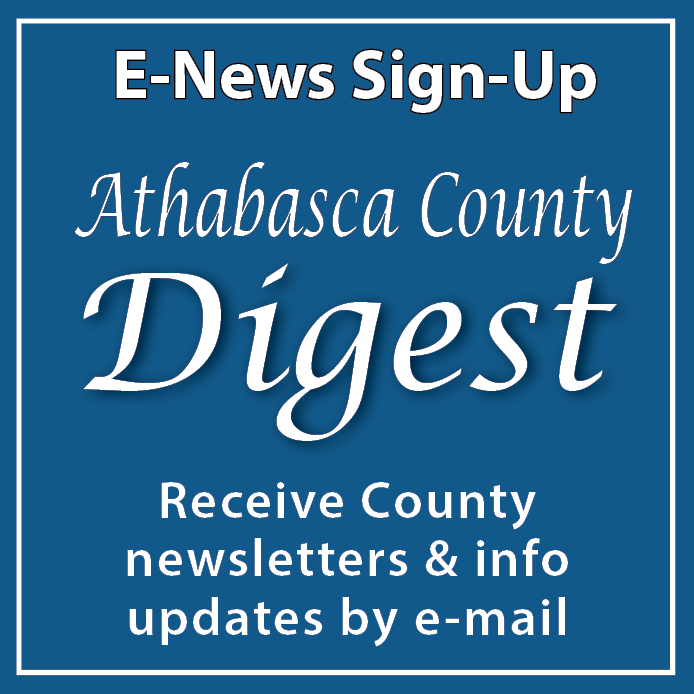 Athabasca County has a bi-weekly radio segment that airs on The BOOM 94.1 to help our residents, businesses and visitors stay up to date on County news. The segment airs every second Wednesday morning. If you missed hearing it over the radio, you can listen to it here by clicking on the play button below…. 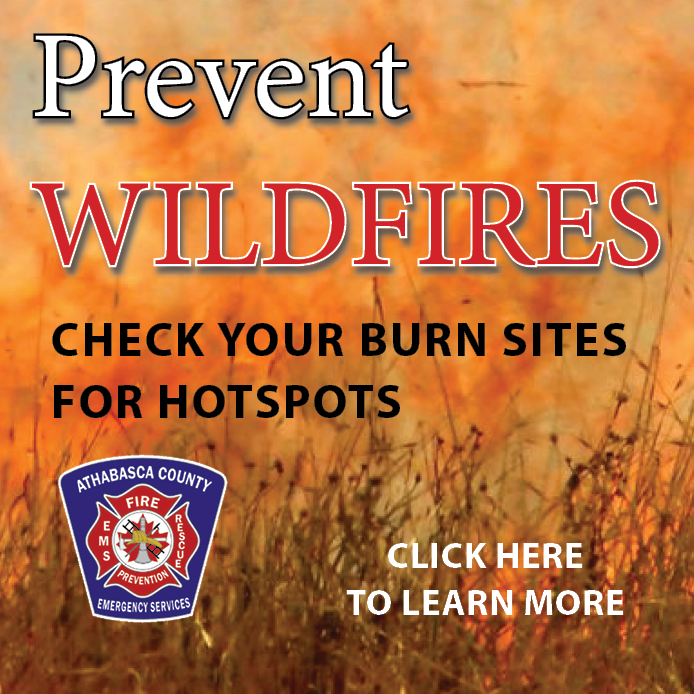 A Public Hearing has been scheduled for Thursday, August 30, 2018 at 9:30 AM concurrently following the public hearing for Bylaw No. 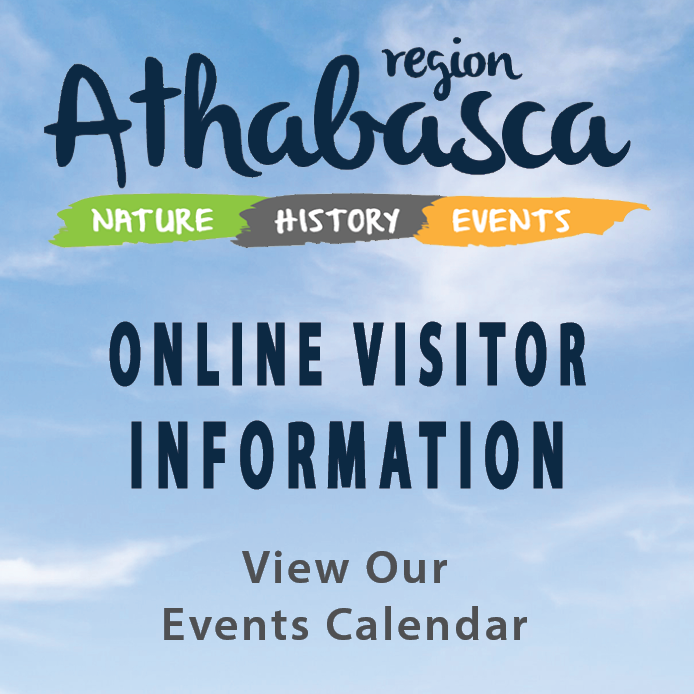 016-2018 in the Council Chambers of the County Office to allow the public input of an amendment to the Land Use Bylaw 6-2002, insofar as it applies to certain lands within Athabasca County….